Boy they knew how to do it. I just built a new compact desktop computer box. New fangled M.2 drive, ssd’s, lighting. water cooled. It’s interesting working in smaller space. Don’t even have a DVD drive. 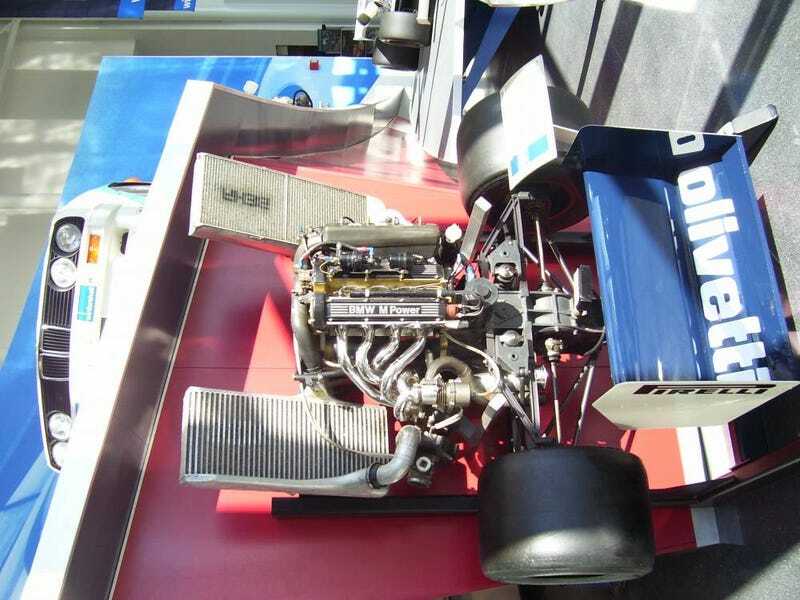 Just like the Brabham engine package. Where do you put enough cooling. Enough inter cooling. Enough boosting. And it’s detachable. So convenient.